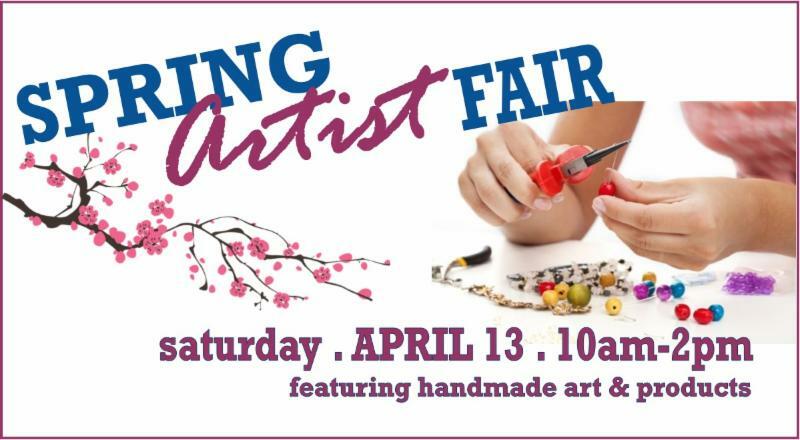 Just in time to pick up one of a kind unique handmade art, potted plant, and other items for your Easter baskets and for Mother's Day! As we march into Jerusalem, Easter and the Resurrection can not be far away. There is more to our journey before our joyous Easter proclamation can ring out. 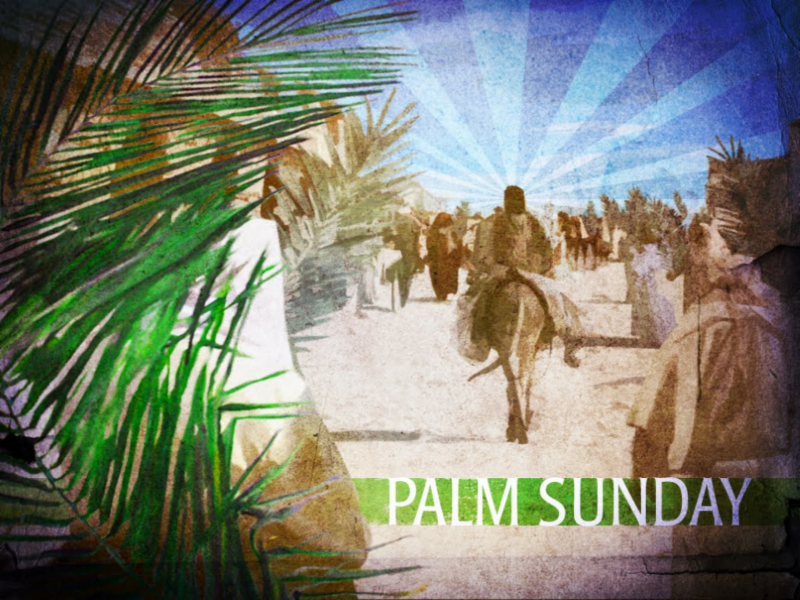 At the 10am service this Palm Sunday, weather permitting, we will gather at the entrance to the school to begin our own procession into the church. 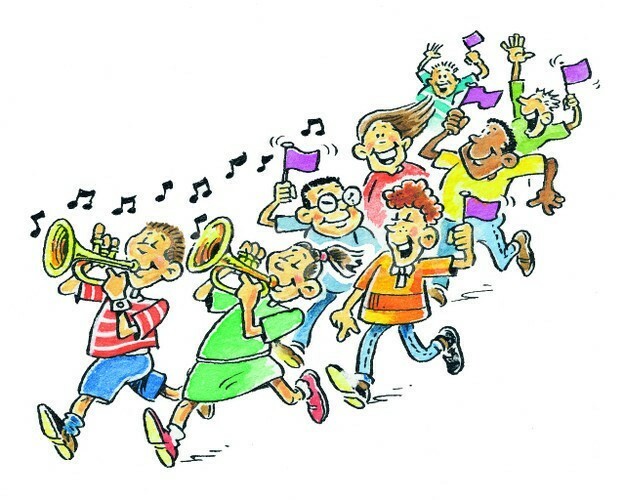 Led by trumpet and bells we will sing out our cry of hosanna, hosanna in the highest. 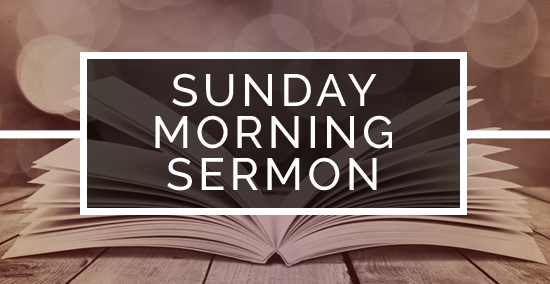 This Sunday our morning services will conclude with the reading of the Passion of Christ; we will carry this weighty burden with us into Holy Week and Maundy Thursday. Maundy Thursday evening at 7:30pm, along with Bishop Chilton Knudson, Assisting Bishop of the Diocese of Washington, we gather to celebrate the last Eucharist until Easter. We gather to serve one another as Christ serves – with the washing of feet. When the altar has been stripped bare, we depart in silence. 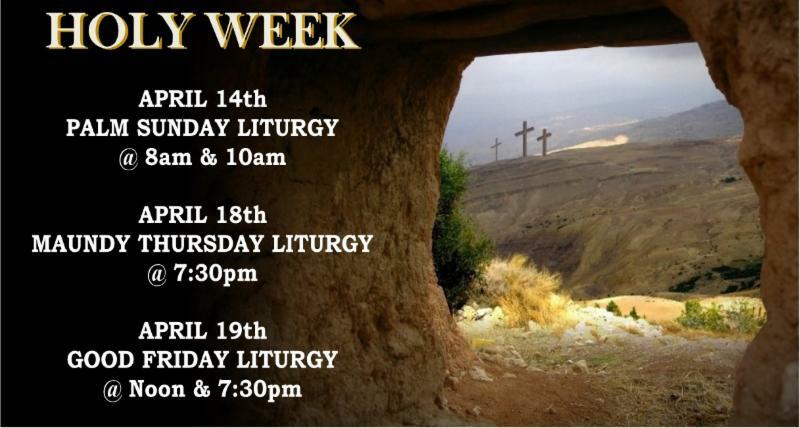 Good Friday services are offered at both noon and 7:30pm. This simple service includes the adoration of the cross. Sunday morning brings to us the glorious Feast of the Resurrection and Easter. At 8am we will celebrate with choir and organ, our first Eucharist of Easter. 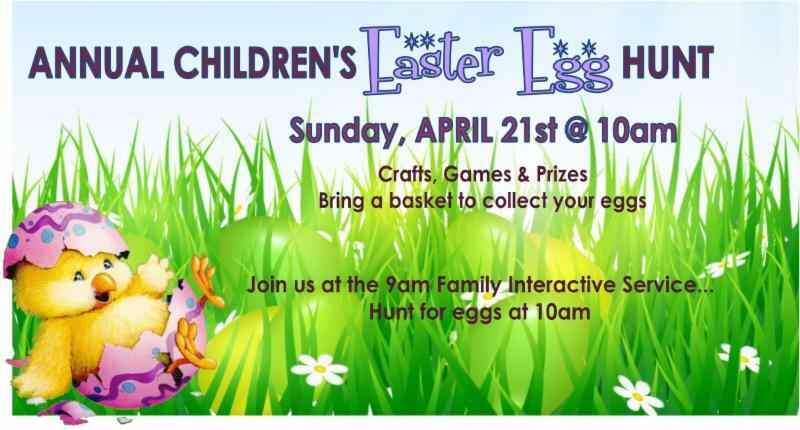 9am Easter Sunday is an interactive service that is very child friendly, for children and those who are a child at heart. Piano and trumpet will accompany us in joyous singing. Following this service is our Easter Egg Hunt. This year the eggs will contain tokens that will be deposited in a selection of three jars each representing a different charity. Based upon the children’s choices donations will be made from our outreach budget to the Humane Society of Montgomery County, Dine with Dignity (pays for school lunches), and Family Services Inc. (mental health, physical health, social services for families and individuals). 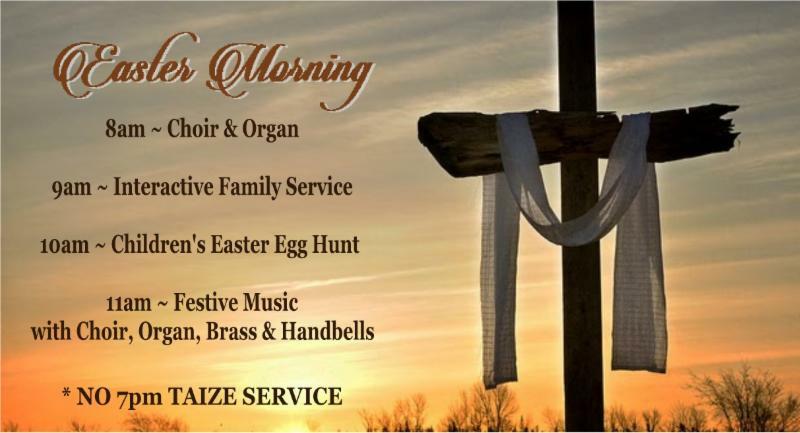 At 11am we pull out all the stops (ask Jim Kreger the origins of that term) for our Easter celebration; we will have choir, organ, bells, brass, and timpani to support the chorus of parishioners who will be signing with joy. Easter defines who we are. Easter makes us Christian. Mother Shivaun and I look forward to seeing you for our Holy Week services and our Easter Sunday festivities. Please note that on Easter Sunday the evening Taizé service will not be held. This service will continue on the following Sunday, 28 April, at 5pm. Note that this earlier time is new, one we hope will be convenient for all. As Lent draws to a close do not neglect the powerful messages of Holy Week. Visiting the depths of this journey makes the light of Easter that much brighter. It has been my prayer that during Lent you found yourselves being drawn closer to God. Celebrate that relationship in the coming week. 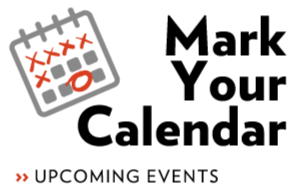 MINDFUL YOGA with LORI is cancelled during Holy Week. 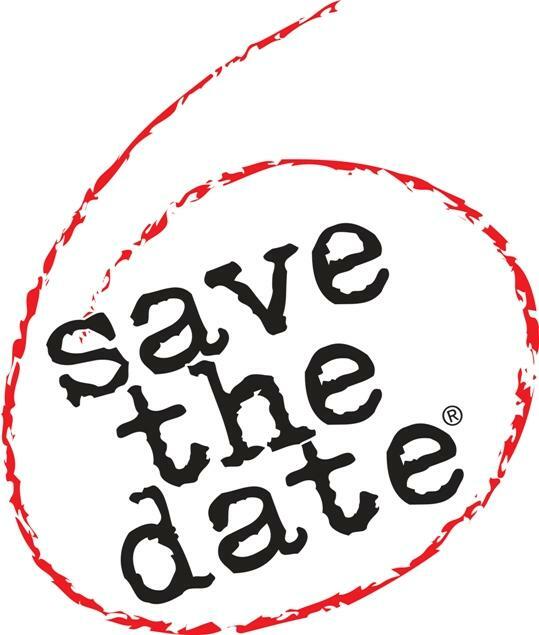 There will be no class on Maundy Thursday, April 18th. Class will resume the following week on April 25th at 7pm in the Parish Hall. 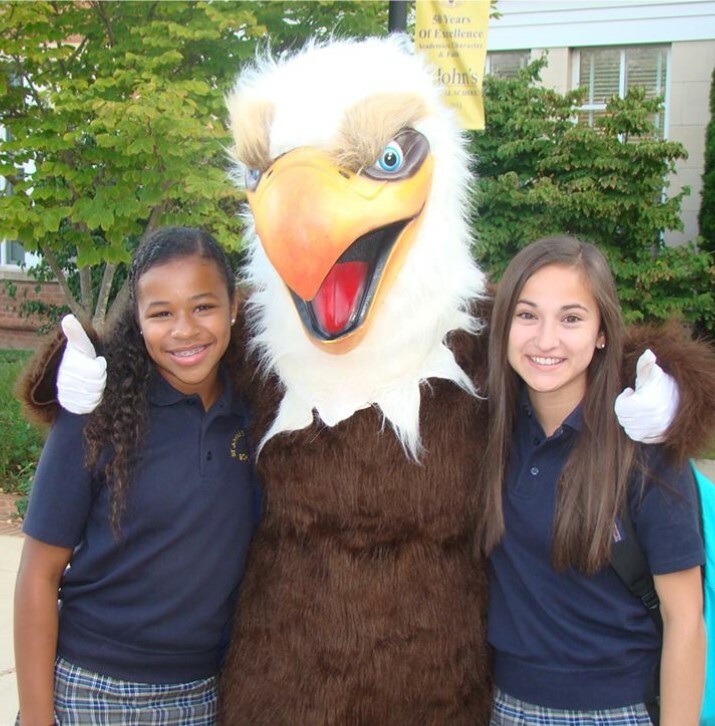 and diversity of St. John's. The United Thank Offering is a spiritual discipline of gratitude for all of our many blessings and creates a way that we can share our abundance with others who are less fortunate and in need. 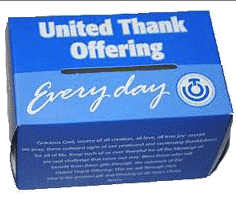 We hope that you will share your “ gratitude with attitude” by making a contribution to the United Thank Offering. UTO in-gathering is Sunday, May 12 th . We now have a special table set up just for children during Coffee Hour. 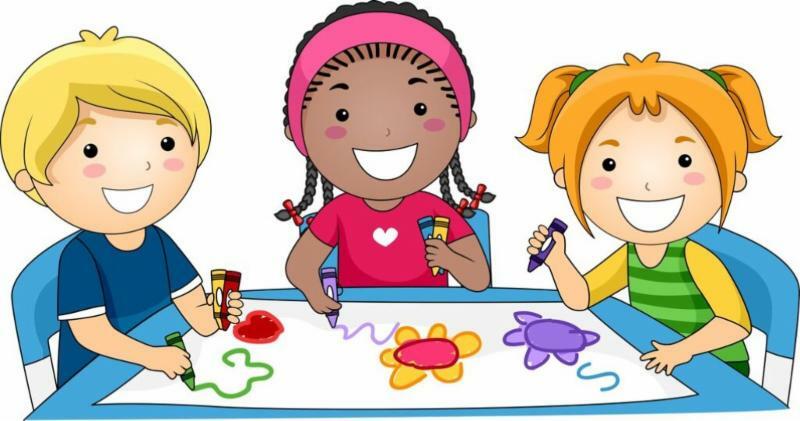 Your children are invited to enjoy the activity tables in the Parish Hall on the stage. and on occasion, other activities. will be donated to the school. JUNE 2 - Sunday School Recognition followed by a Sunday School Potluck Picnic. Please join us at 11:45am for a Sunday School Summer Celebration with the Gilchrist Family. We will have hamburgers, hot dogs, yard games and lots of room to play! Please bring a side dish to share. JUNE 9 - PENTECOST combined service at 9am followed by all Parish Brunch.